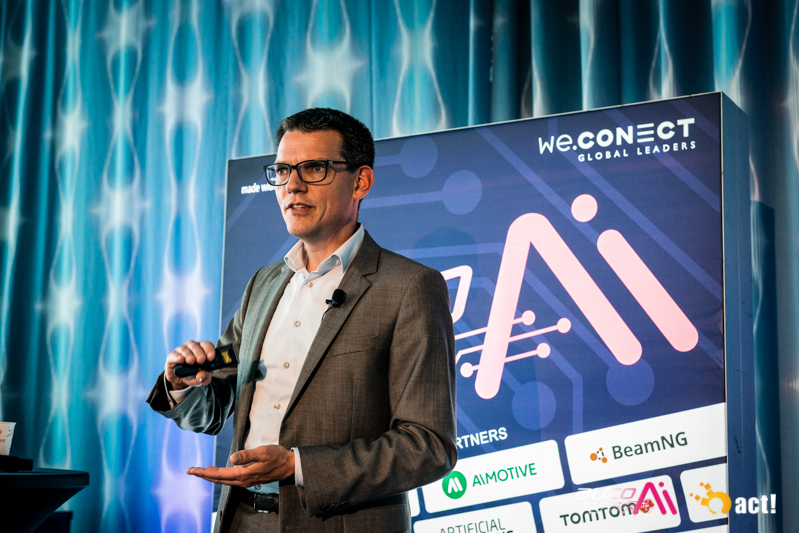 The Auto.AI is Europe’s first platform bringing together all stakeholders who play an active role in the deep driving, imaging, computer vision, sensor fusion and perception and Level +5 automation scene. 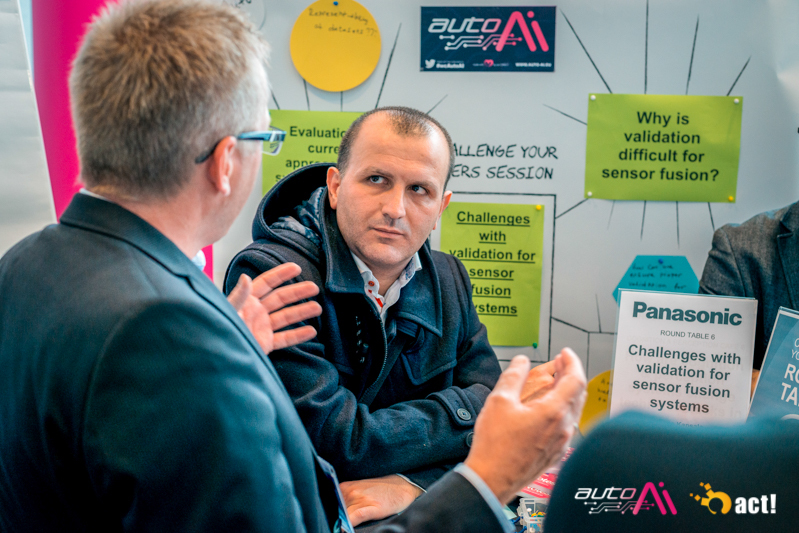 The Auto.AI provides you with precise insights into new technical innovations and challenges in integrating latest technologies, needed to deep dive into Level +5 automation. 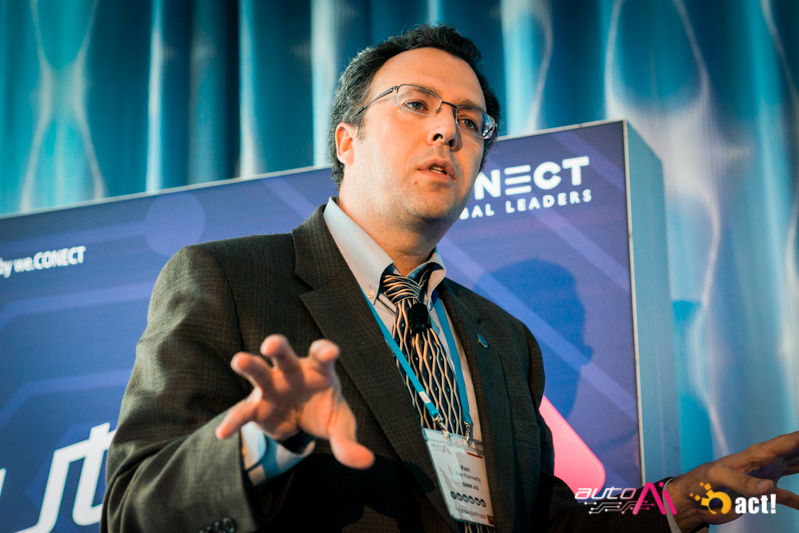 Discover the next era of fully automated and self-driving vehicles – now! Where else in Europe can you find so many automotive AI projects, vehicle automation budgets and deep driving leads under the same roof? 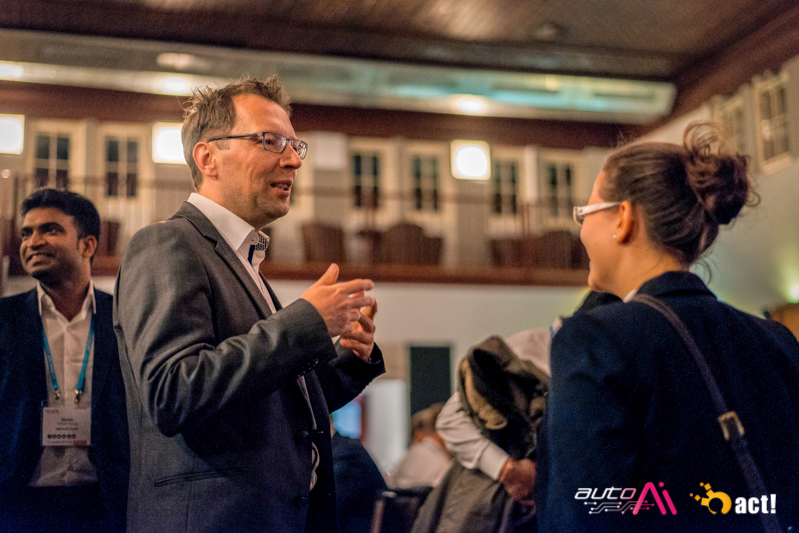 Get involved as a business partner as our events are a one-stop-shop opportunity to promote thought-leadership and get face-to-face with over 200 key prospects. 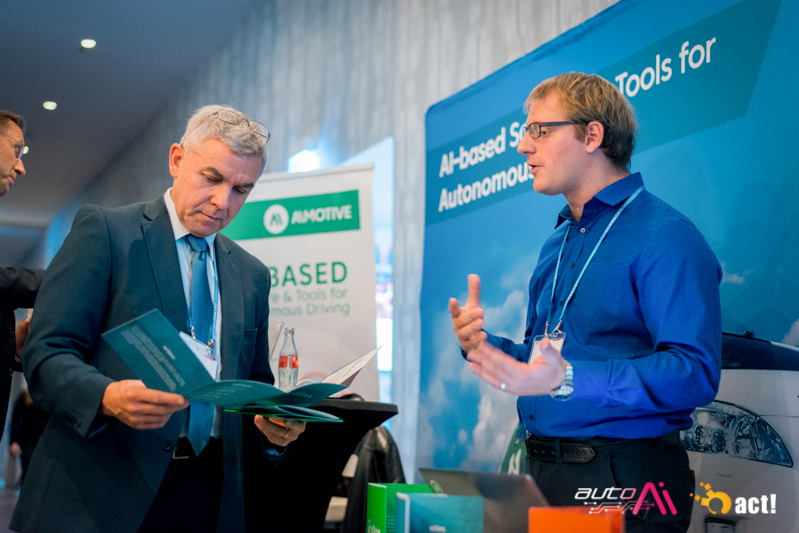 The Auto.AI Europe offers the best in class opportunity to introduce yourself as a thought leader to AI, Computer vision & machine learning executives in the automotive industry. 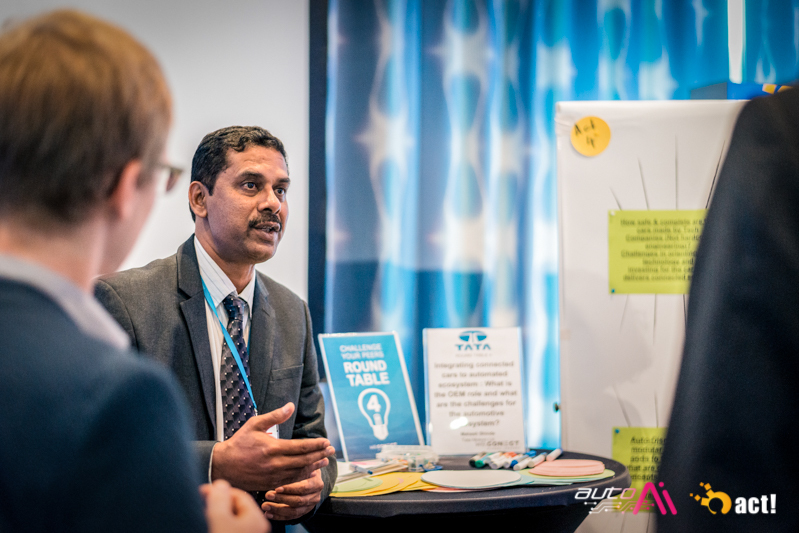 The 2.5-day event is a unique combination of inspirational keynotes, well-moderated, interactive World Cafés, Challenge your Peers sessions, a pre-event Machine Learning Workshop, Icebreakers and the new I’m AI Live Tech Session morning as well as training sessions and much more. 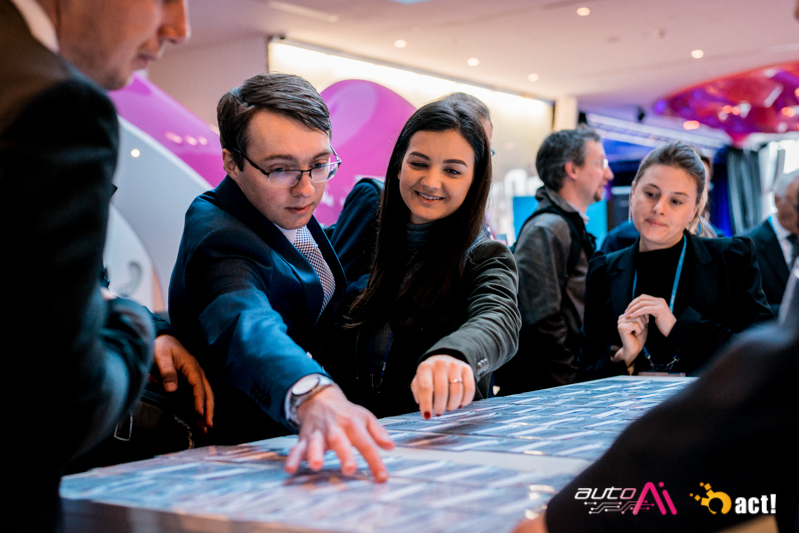 The Auto Scale Start Up Lounge is the place to do business not just vertically- with the many automotive business professionals attending the event – but also horizontally. 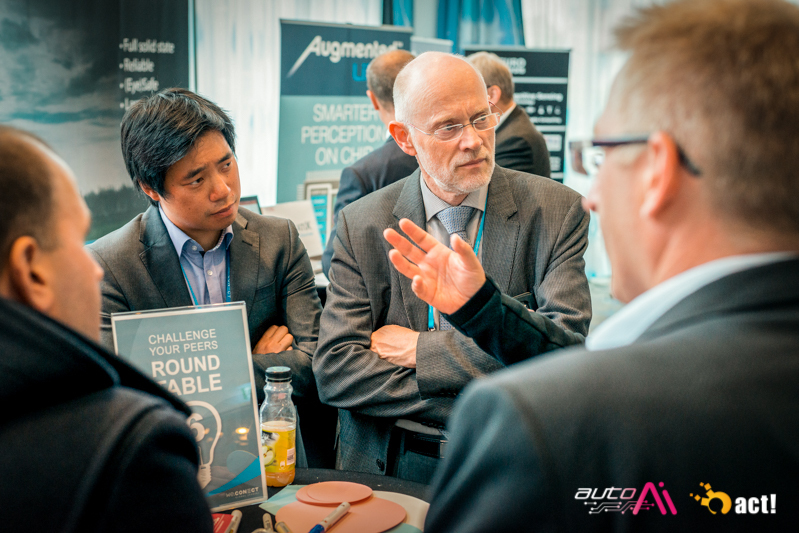 Partnerships with other AI businesses, OEMs, Tier 1 and suppliers will deliver additional significant value from your engagement with Auto Scale Start Up Lounge. 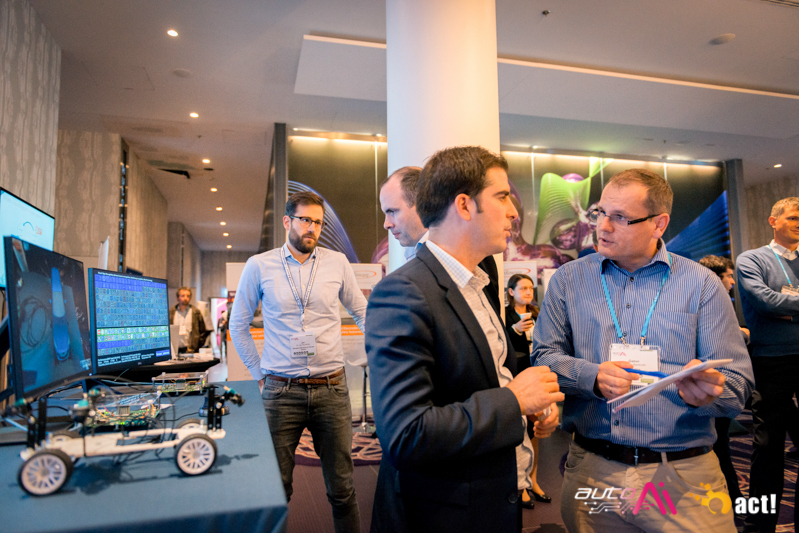 The Auto Scale is a great opportunity for your start-up to be noticed, be identified as market-leading, forge partnerships with organizations that are investing in the next big thing that is AI! Computer Vision – Deep Driving – Cognitive Vehicles – Join Us Now! 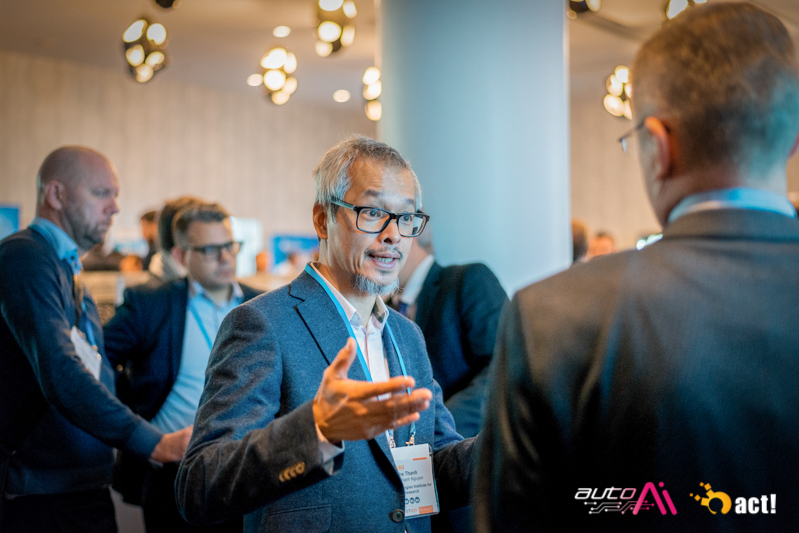 Not sponsors… The Auto.AI Europe is a unique event in the vehicle automation world because of our relationship with our partners. Our aim is to support them to reach their targets and inspire innovation. 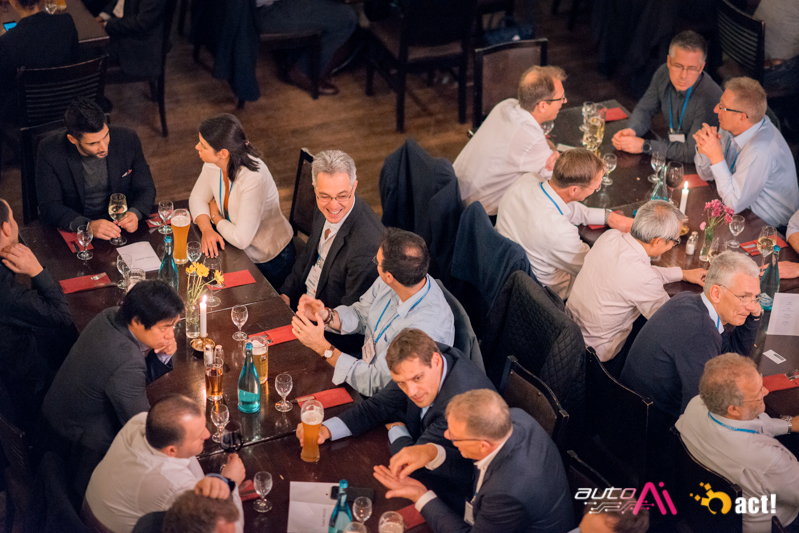 Position your business as a thought leader at the Auto.AI Europe and become a partner today! Good opportunity to meet people working on automated driving and future mobility from different points of view (customers, OEMs, Tier1s, planners…). Thanks for the wonderful event in Berlin. I definitely felt that the technical content and networking was excellent. You guys did a great job in organising it. Kudos to the team! Thanks for the great event organized the past 2 days. Thanks for reaching out. It has been a great conference and hope I have a chance to attend the one next year. Once again the opportunity has been incredible and we will stay in touch for other future events. Attending this amazing conference, meeting colleagues from my field of expertise and engaging in inspiring conversations and discussions – Tech AD 2017 was the best show so far! There are a lot of AD events at the moment in the market – but the Tech AD is by far the most exciting one! 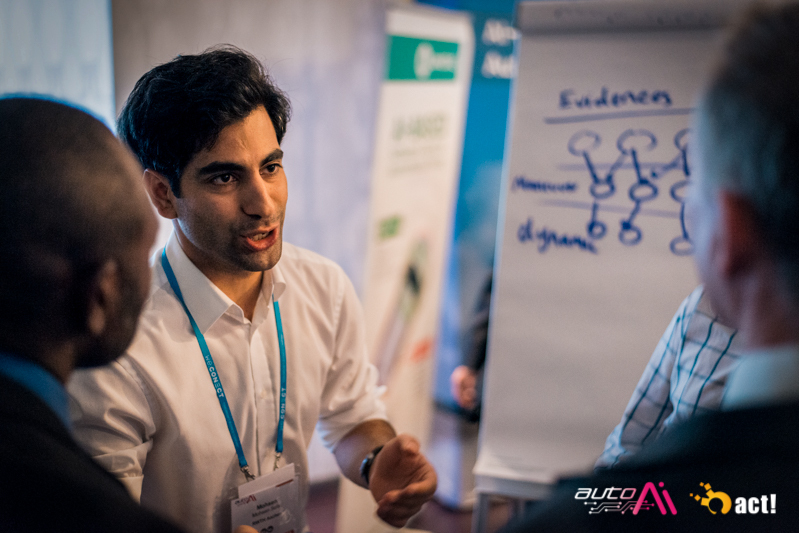 In this session, you can get a feeling of how to develop use cases for AI and machine learning in Level 4 cars. In small groups, we will help each other to identify unmet needs and hidden possibilities for innovation. We will work with early prototyping to discover lots of ideas on how to develop and improve AI and ML use cases.